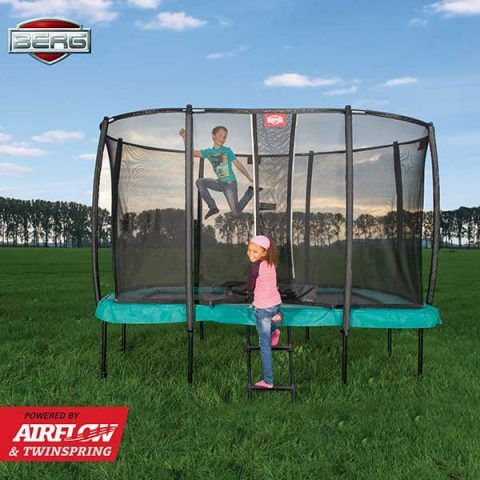 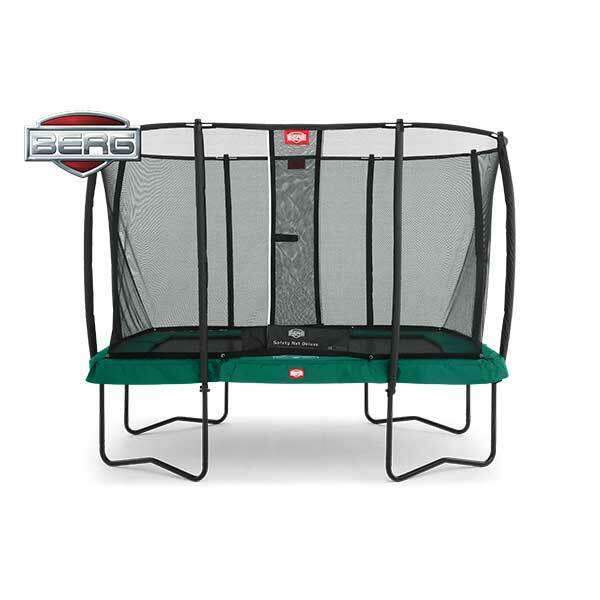 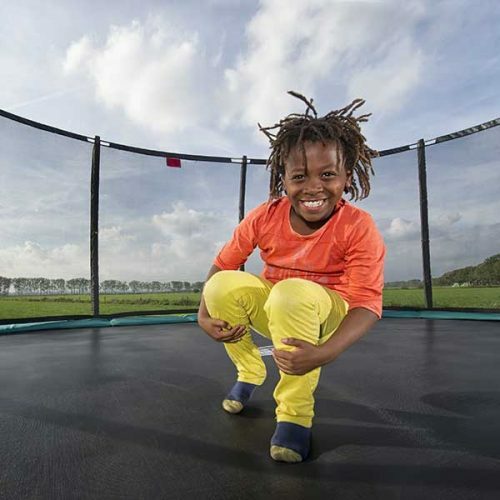 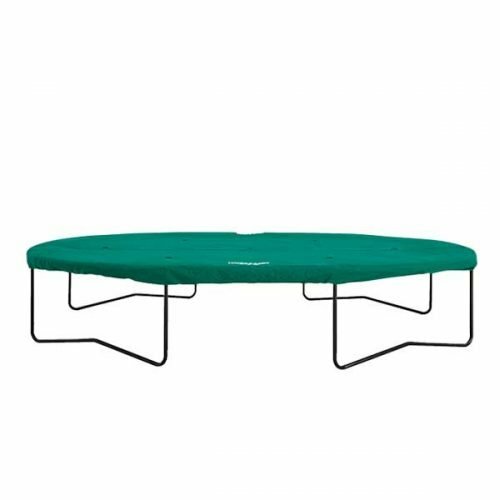 The BERG Eazyfit Regular Trampoline with Safety Net Deluxe – Green ensures that you can jump safely on an excellent trampoline. The advantage of a rectangular trampoline compared with a round trampoline is that you can jump over the entire length. 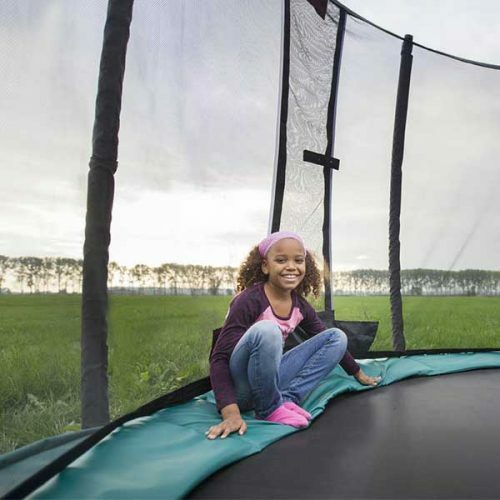 Due to its shape, the trampoline fits in almost any garden.